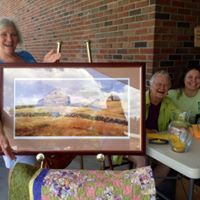 The Friends host a Fall Raffle each year. The items are sometimes similar and sometimes very different - but are always desirable! The Annual Fall Raffle is one of the Friends largest fundraisers. 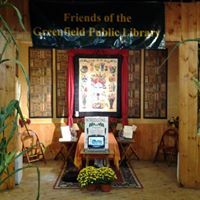 Tickets are on sale at the Greenfield Public Library. 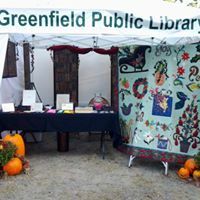 The FGPL will also sell raffle tickets at the Franklin County Fair in the Round House, Deerfield Fall Arts and Crafts Festival, and Foster's Supermarket.